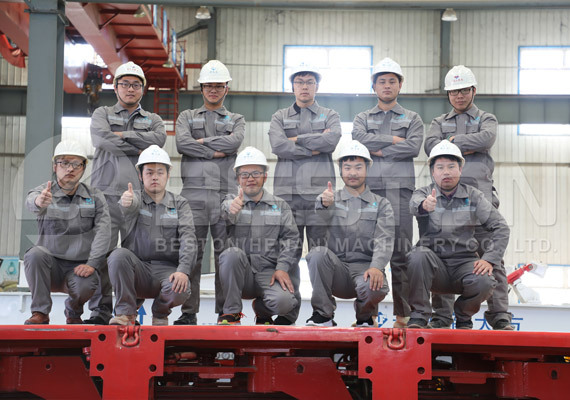 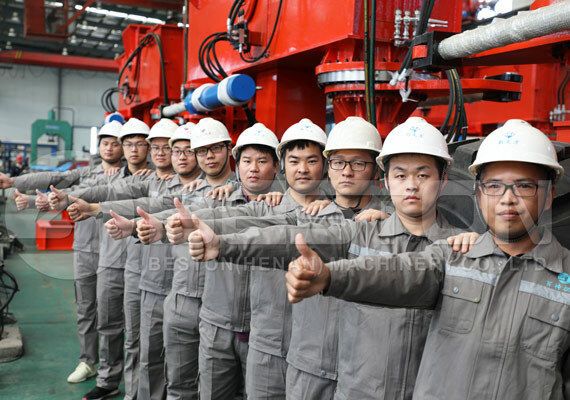 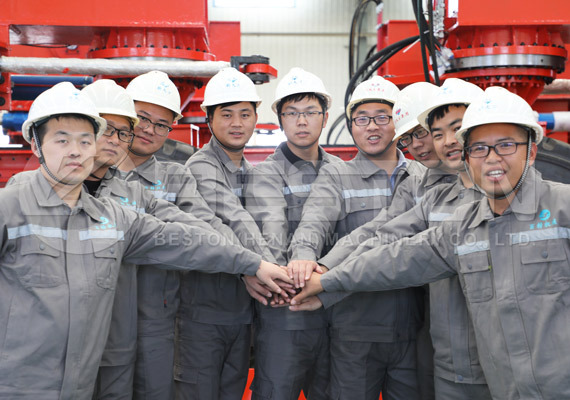 Beston Machinery has established 8 service networks including more than 60 after-sales service engineers for overseas market. 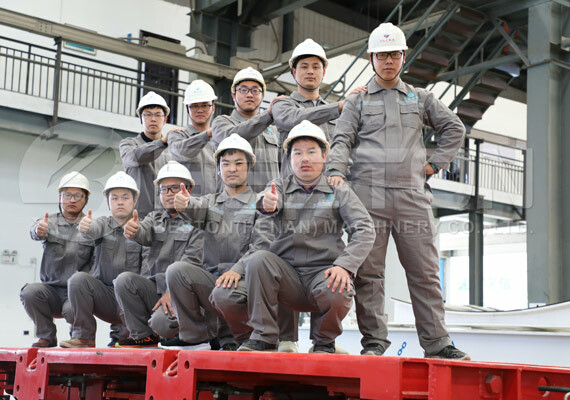 They are uniformly managed and deployed by the specialized agencies-Customer Service Center which has established a detailed customer files. 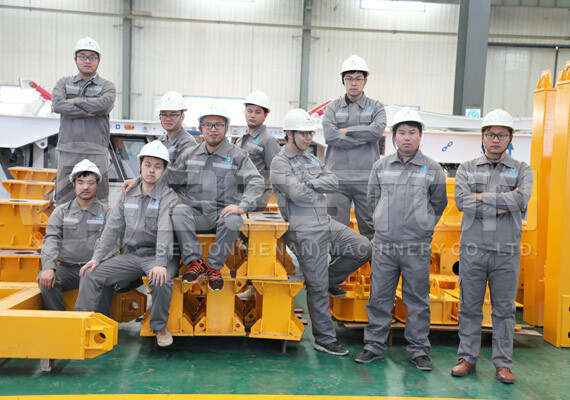 The electrical and mechanical after service engineer`s technical level and skill are fully qualified for the installation, adjustment, commissioning, training and advice the user`s operators and provide free technical advisory service, etc. 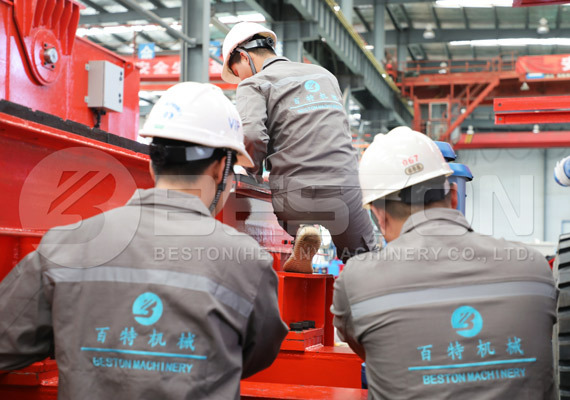 We offer the original, authentic and qualified spare parts for the equipment maintenance.